* Prices include any applicable taxes. 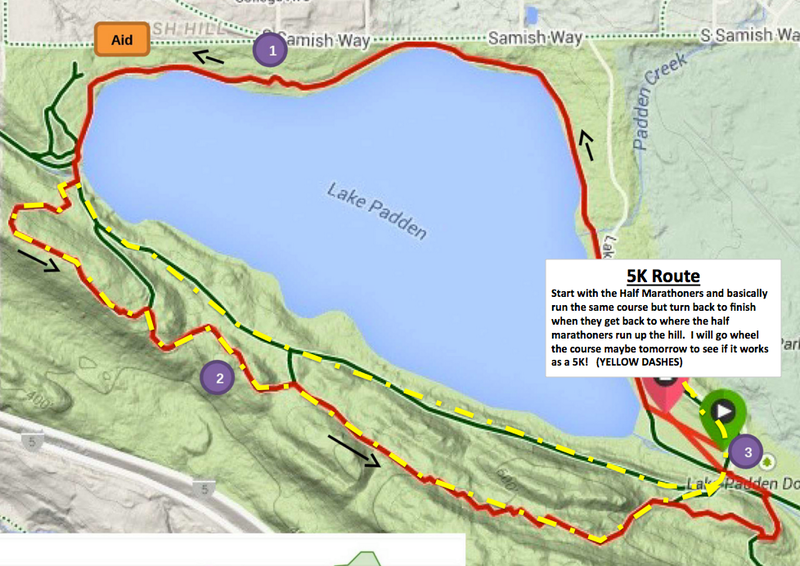 Get your fill of dirt, rocks and roots at the Lake Padden Trail Half – a 13.1 mile TRAIL half-marathon! The dense forest around Lake Padden, (located in beautiful Bellingham, WA) gives way to a challenging and memorable course designed for intermediate to advanced runners. In addition to the half marathon there is a 5k, a great and memorable event where we encourage everyone who participates to wear a costume. 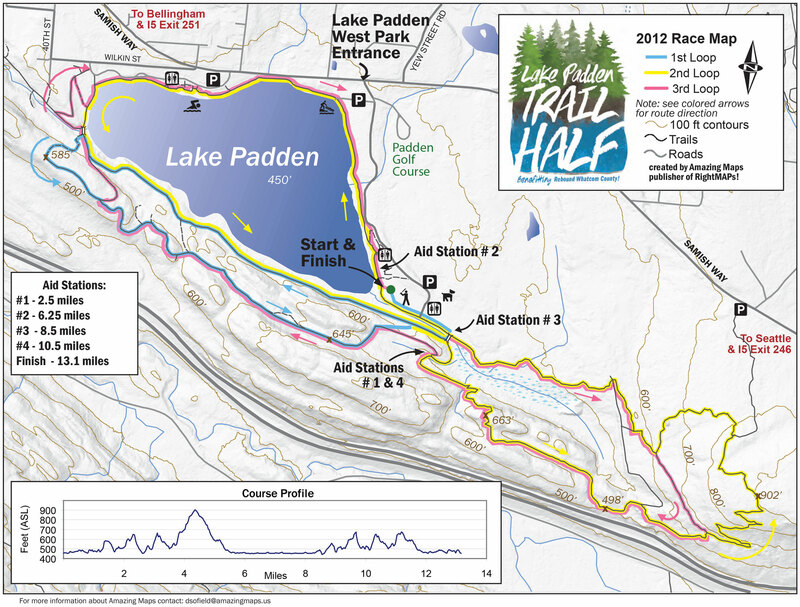 Lake Padden Half Marathon is part of the Washington Full & Half Marathon series. Complete 4, 7, or 10 of the participating races in a given year and receive a medal celebrating your accomplishment at a medal race. 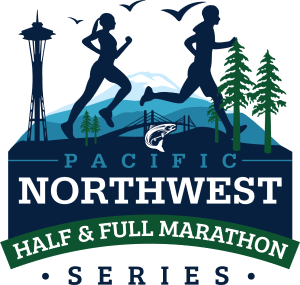 Check here for a list of races participating in the half series. P.S. Last Chance Marathon & Half Marathon is a medal race. There is parking near the start/finish for a number of runners. Should we get a very large number of runners it would be a good idea to carpool if possible. If not possible, arriving early enough to secure a spot and walk to the start is a good idea. Lake Padden Park is located just a few short miles outside Bellingham. It’s easily accessible from I-5 coming from the south or north. Take exit 246 for North Lake Samish, turn left onto S Samish Way, continue 2.4 miles until you reach the Lake Padden EAST PARK ENTRANCE (you’ll pass the west park entrance on the way), take a left and continue until you’re able to find parking near the race start. Take exit 252 for Samish Way, turn left onto S Samish Way, take the 1st right to stay on S Samish Way, continue 2.3 miles until you reach the Lake Padden EAST PARK ENTRANCE (you’ll pass the west park entrance on the way), take a right and continue until you’re able to find parking near the race start. This course is not the course used when this race was a USATF race. This is the original course. Finish Area – Hamburgers, Vegie Burgers, Soup, Variety of chips, snacks, soda, water.